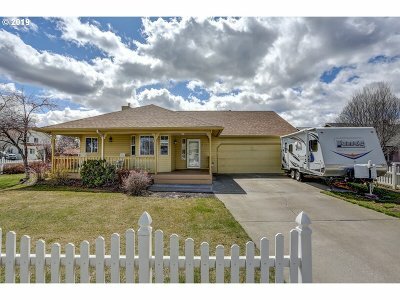 SW BSW Bend Single Story Charmer. Great Central location on corner lot w/quick access to Hwy & all things Bend. 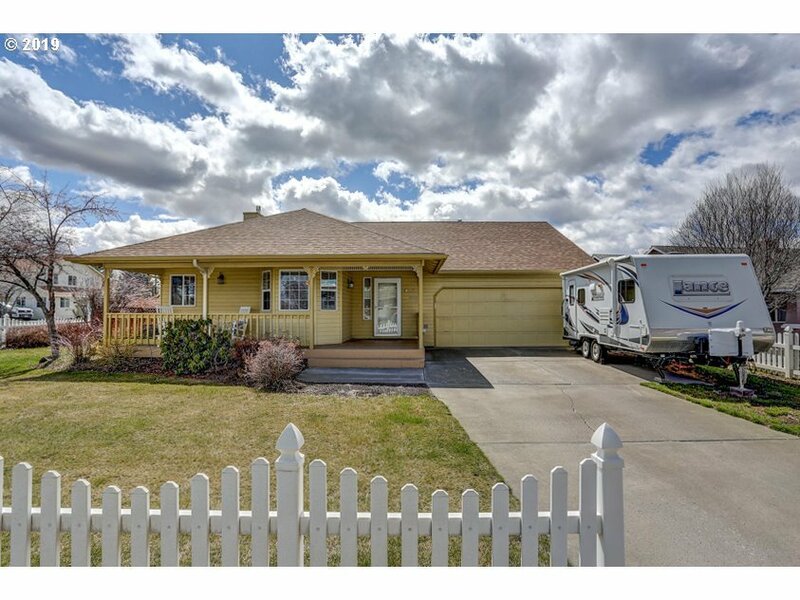 Home is Turn Key w lots of extras including Fenced yards, professional lvl landscaping, front covrd porch, back deck w/privacy gate & hot tub. Drive Way w room for camper or toys. Interior has Vltd Ceiling w FP in Living Rm, Granite Counters in Kitchen & Bathrooms, Remodeled Mstr Bath w wlk in Closet & air tub. New roof 2018.